Repeatedly people ask us why we spell Aliza’s name the way we do. Some ask why we don’t spell it the ‘Mormon’ way like Eliza Roxbury Snow or some of the others in church history. It is very popular in Utah and is mostly confined to the intermountain west. As we found out in Oklahoma, not many people even knew how to say the name who did not know LDS history. Truth be told, we first stumbled upon the name at St. John the Baptist, a church in Halesowen, Worcestershire, England. Here is a picture of the tombstone that caught our attention. 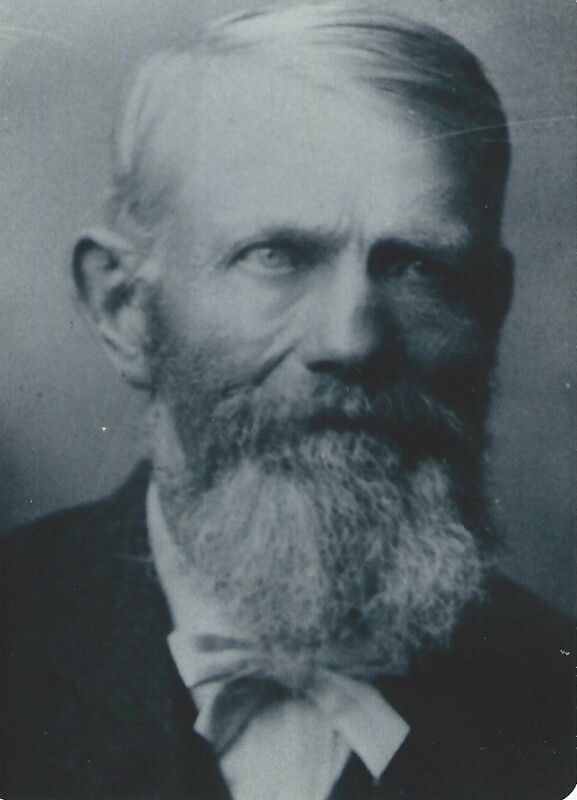 Joseph Willetts (1842 – 1903) is the son of Samuel Willetts (1800 – ? ), Samuel Willetts (1800 – ?) is the son of Samuel Willetts (1769 – ?) and Mary Crumpton (1773 – 1787). Samuel Willetts (1800 – ?) 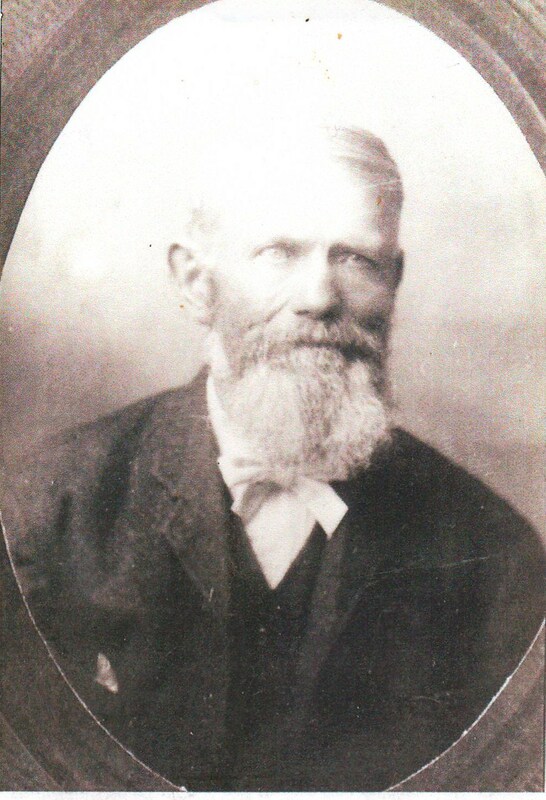 is the brother to my Letitia Willetts (1795 – 1875). Letitia is my 4th great-grandmother who married James Coley (1795 – 1875). I have written of James and Letitia before. At any rate, Aliza is the wife of Joseph Willetts. I don’t even know her maiden name. 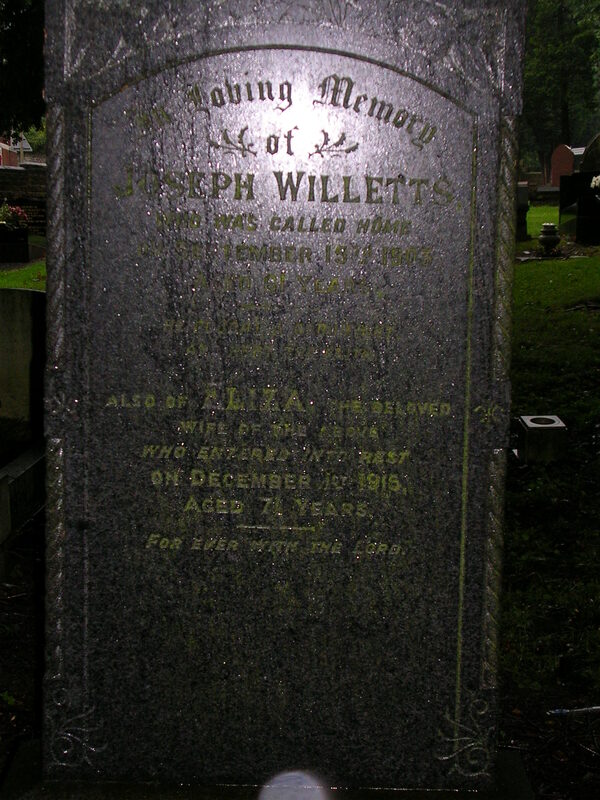 But once we saw the name, we both knew that we liked it and wanted to name our daughter after this Aliza Willetts (1844 – 1915) buried at St. John the Baptist in Halesowen, England. Halesowen and nearby Hasbury and Lutley are strongholds of my Coley, Willetts, Parish, and Lea lines. Hopefully I will get to visit again some day when the heavens have not opened to unleash rains upon us. I also hope that maybe Aliza might be able to visit the grave of this namesake, maybe even with us. Since I just finished writing about Theophilus and Martha France, I thought I would write about the other sibling whose photo also appeared in the collection mentioned. As I wrote about before, I was able to scan a stash of photos that belonged to my Great Grandmother, whose father, Herbert Coley, was a brother to George and Martha. I have yet to write his history. I have never been able to track down members of the family of George and Caroline, although plenty of people have told me where to find them. Each lead has come up short. Like other photos, I will write what I know and hope someone may come to me. 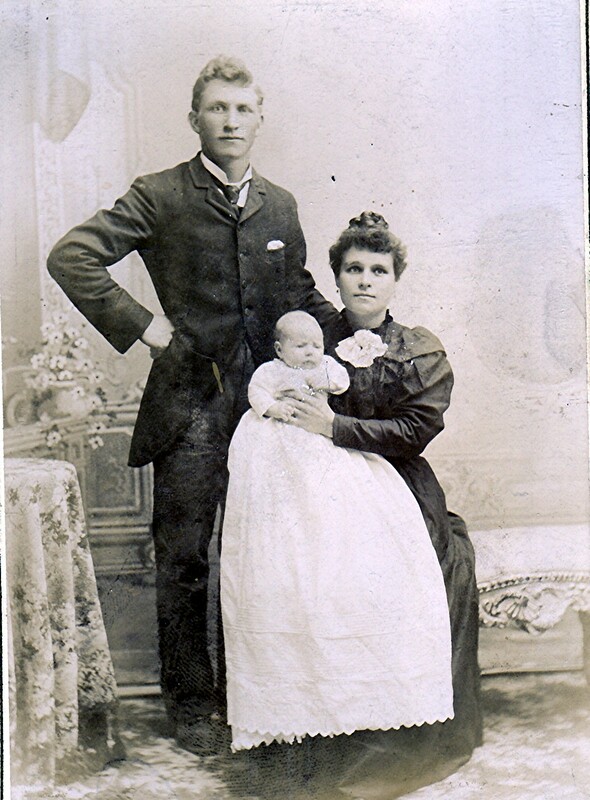 George Harry Coley was born 16 Apr 1868 in Lutley, Worcestershire, England to Stephen and Hannah Maria Rogers Coley. As I will write about later, there the family joined the LDS church, George joined 22 August 1881. 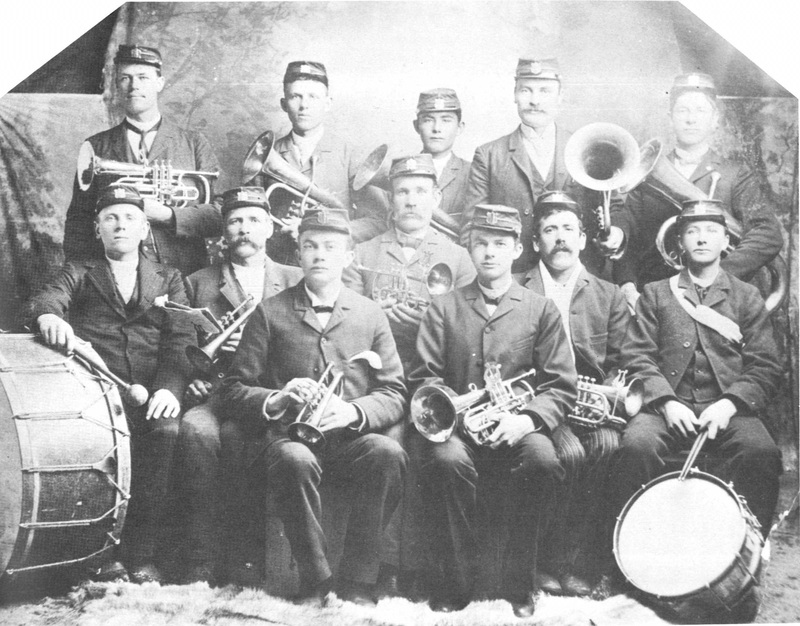 The family immigrated in 1890 to Zion and settled in Lewiston, Cache, Utah. George, who went by Harry, had not been in Utah long when he met Caroline Wilson. She was born 11 February 1871 in Bishop Auckland, Durham, England. 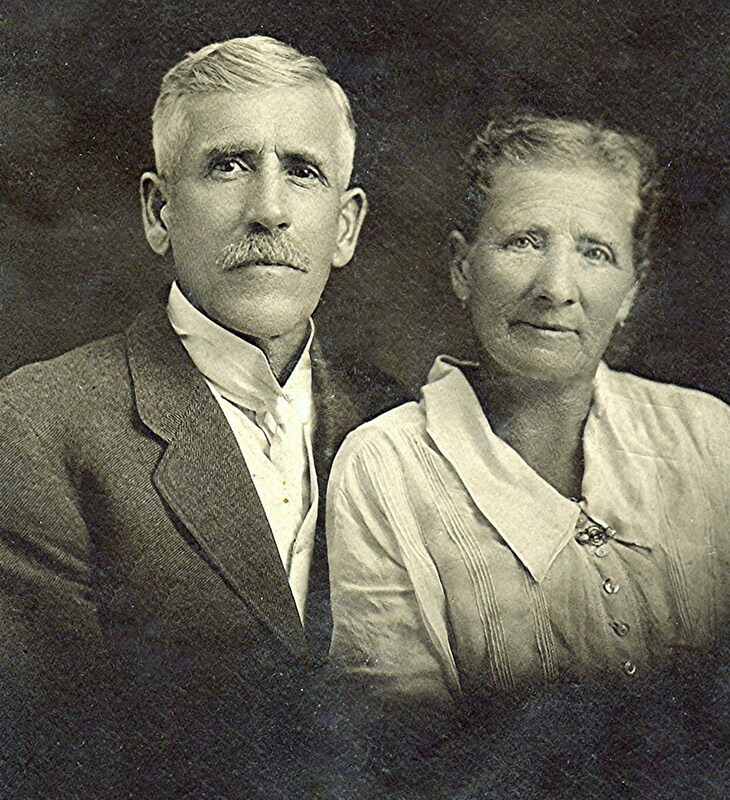 George and Caroline were married in LDS Temple in Logan, Cache, Utah on 23 November 1892. To their marriage were born 12 children. Myrtle Coley born 8 September 1893 and died 20 September 1894, both in Lewiston. Wallace W Coley born 28 August 1894 in Franklin, Franklin, Idaho and died 21 June 1895 in Lewiston. Melvin Harris Coley born 16 September 1895 in Lewiston and died 25 November 1940 in Rupert, Minidoka, Idaho. He married Orlean Dopp. 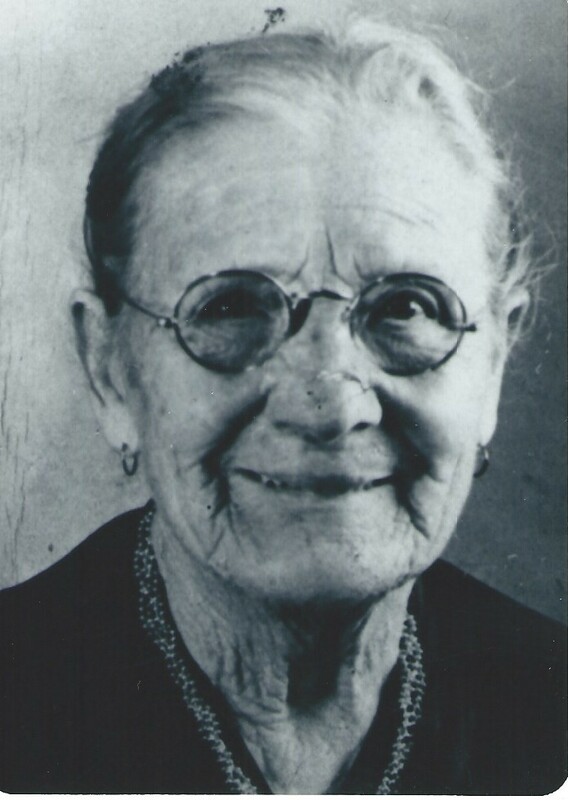 Lucilla Coley born 17 Dec 1897 and died 4 May 1993, both in Lewiston. She married Cethel Jay Van Orden. Rosella Coley born 24 January 1899 in Lewiston and died 3 August 1971 in Nampa, Canyon, Idaho. She married Lloyd Rawlins Hogan and Milton Rawlins. 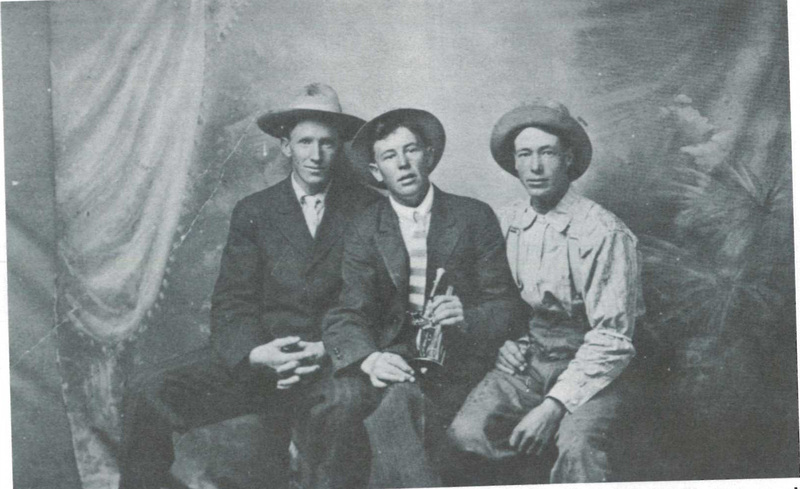 Lloyd Goldsbrough Coley born 30 Mar 1900 in Lewiston and died 15 February 1965 in Pocatello, Bannock, Idaho. He married Verna Dorothy Shipley and Opal Jenkins. Gretta Coley born 1 August 1901 in Lewiston and died 15 April 1990 in Shasta County, California. She married Stanley Alexander Picot. Edith Coley born 25 September 1902 in Lewiston and died 19 December 1954. I do not know where she died. She married Golden Keith Cunningham (who lived to 100). Stewart Leroy Coley born 30 January 1904 and died 28 December 1982 in Lewiston. He married Lola Margaret Richardson. Ethel May Coley born 12 May 1905 in Lewiston and died 15 November 1987 in Calaveras County, California. She married Harry Fisher Croshaw. Thelma Coley born 30 June 1909 and died 16 May 1912, both in Lewiston. Keith Coley born 2 April 1913 in Lewiston and died 24 November 1961. I do not know where he died or if he married. George Harry died 16 April 1933 in Lewiston at 65 years old. Caroline died 22 July 1958 in Lewiston at 87. Many of the family are buried in the Lewiston Cemetery.